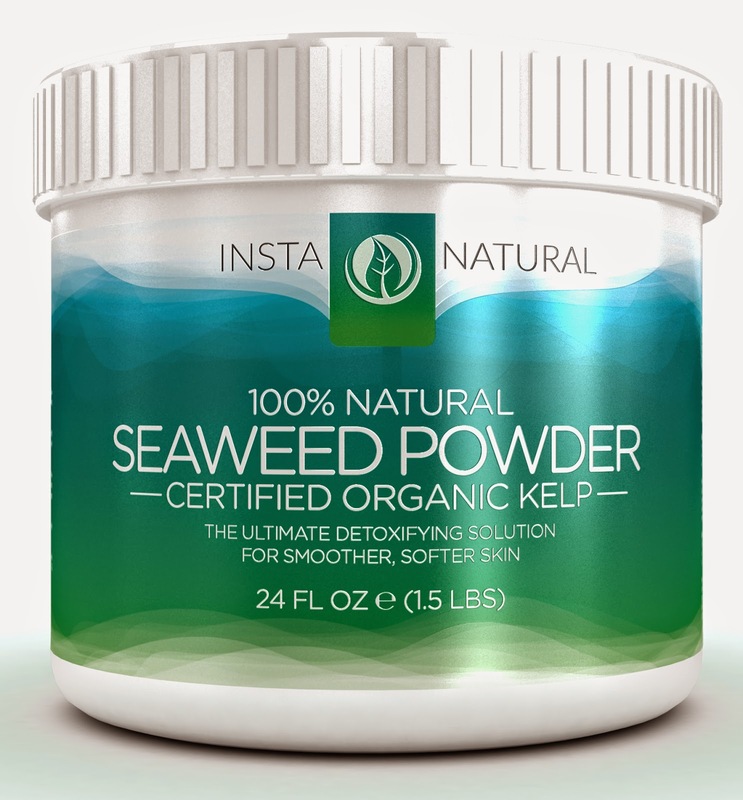 Seaweed Kelp Powder is an excellent way to improve skin tone and texture while enjoying a luxurious spa treatment in the privacy and comfort of your own home. Our 100% natural and freshly harvested seaweed contains a high concentration of vitamins, minerals and iodine that remove impurities from your skin while relieving aches and pains. The Certified Organic Seaweed powder I just love getting creating and making my favorite facial mask with this powdered seaweed, This seaweed is full of high concentration of vitamins & minerals that nourish your skin. This product offers the Ultimate Detox Solution, you can use as a mask, scrubs and body slimming wraps by removing excess water,impurities, reduce cellulite and pores. By delivering high concentration of vitamins & minerals to our skin. I love mud masks but I haven't tried a seaweed mask. Thank you for the detailed review - this looks great.